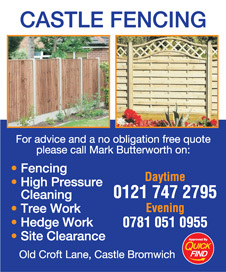 Approved and recommended by Quick Find Directories, Castle Bromwich Fencing provide an array of services. 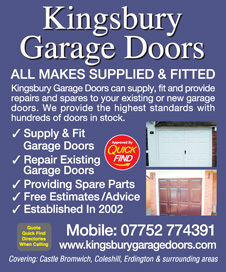 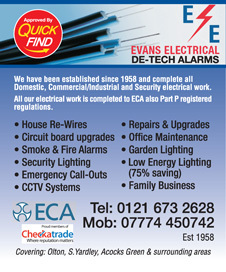 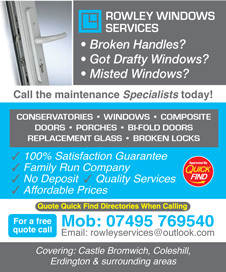 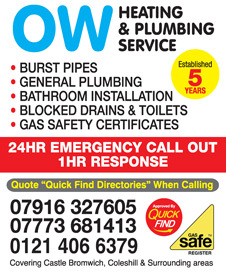 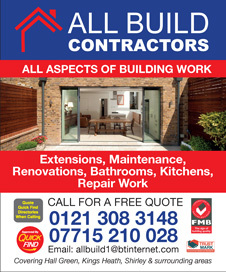 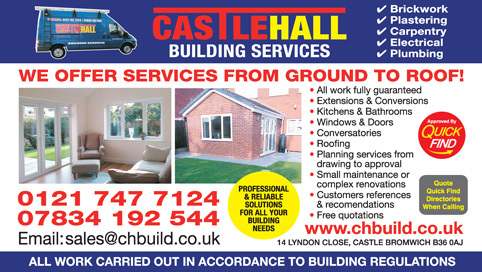 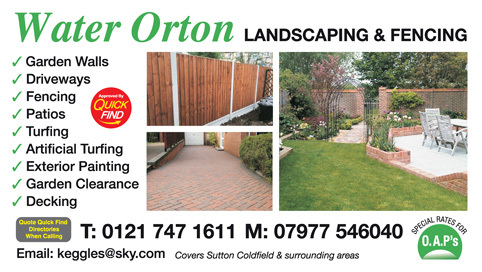 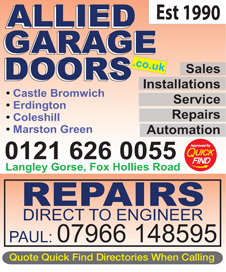 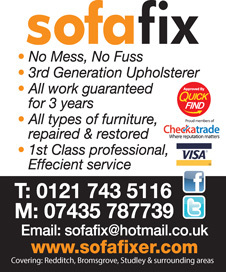 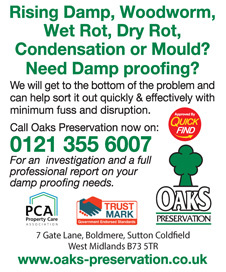 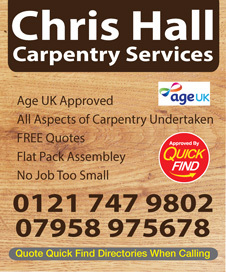 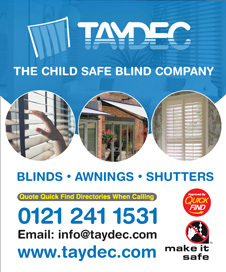 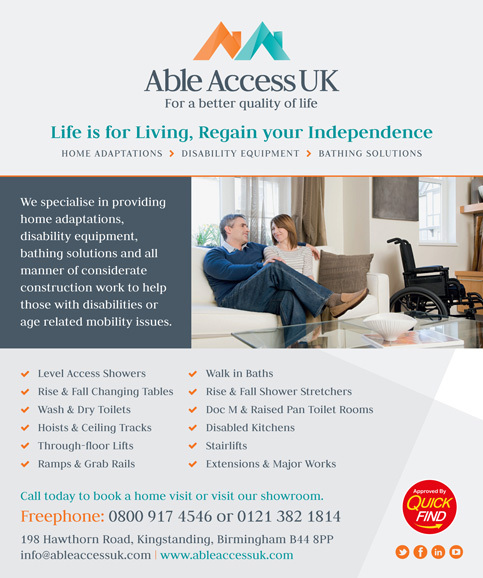 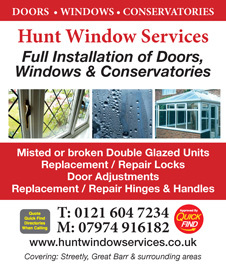 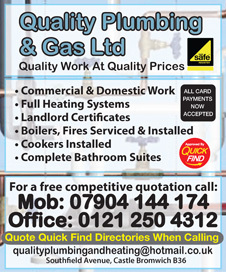 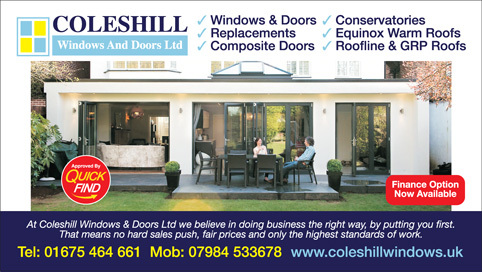 A local trusted trader in Castle Bromwich, Birmingham and surrounding areas. 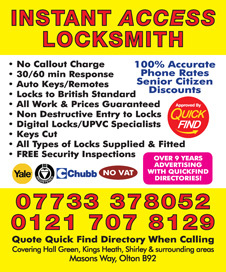 Central Keys & Watches based in Chelmsley Wood Shopping Centre are a Quick Find directories approved business offering a key cutting service and watch & jewellery repairs. 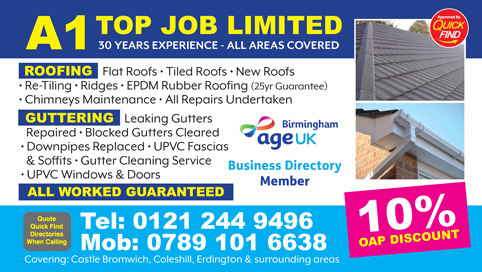 Approved and recommended by Quick Find Directories, Blue Box Self Storage a low cost storage solution for personal or business storage. 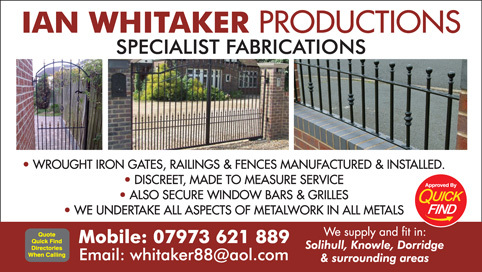 A local and trusted trader in Castle Bromwich. 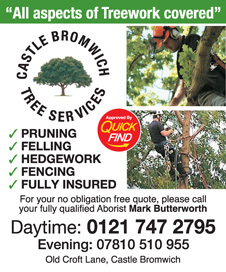 Approved and recommended by Quick Find Directories, Castle Bromwich Tree Services provide an array of services. 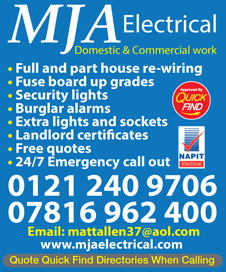 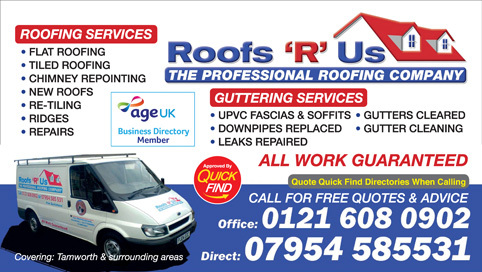 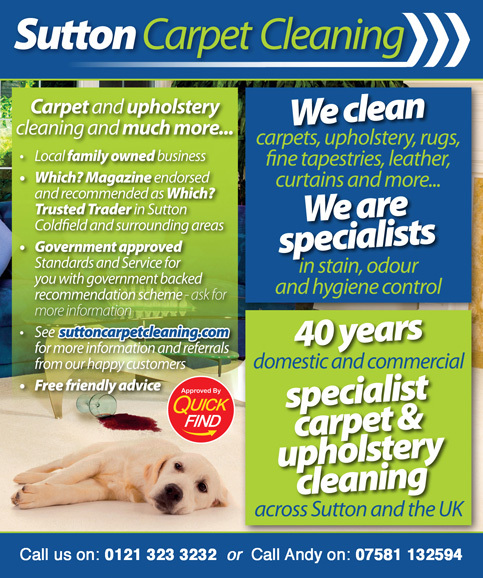 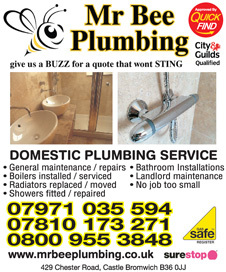 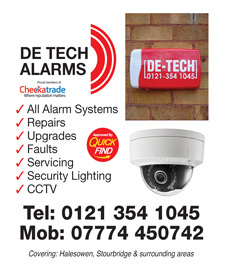 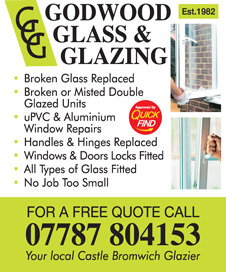 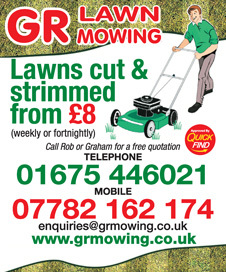 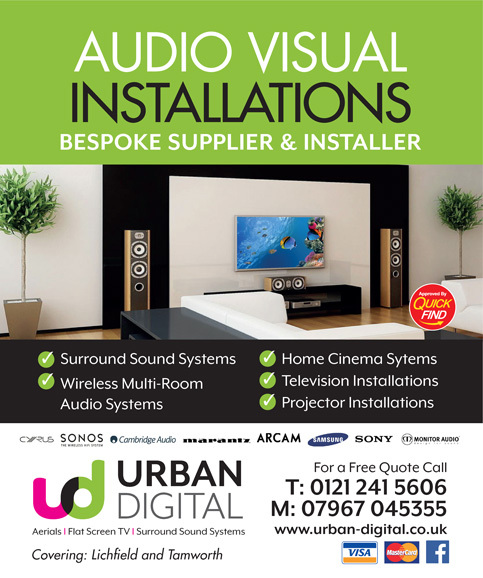 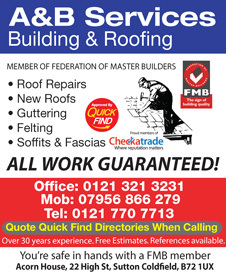 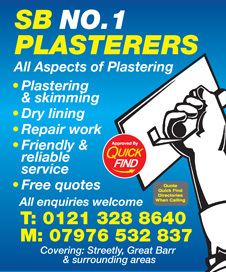 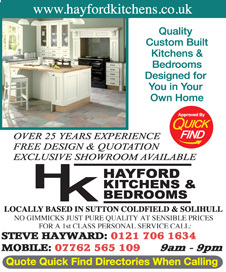 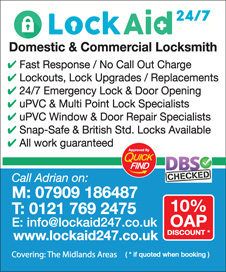 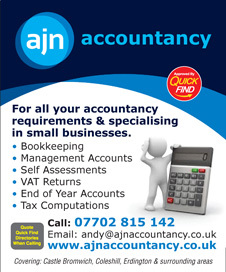 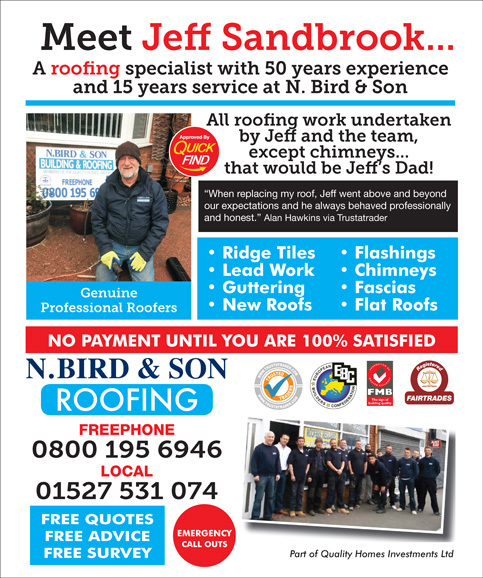 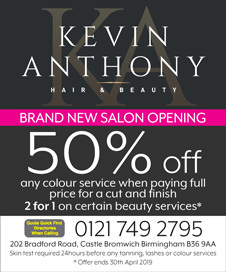 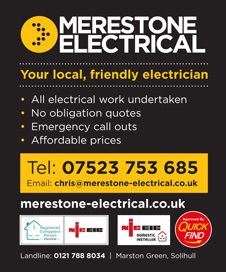 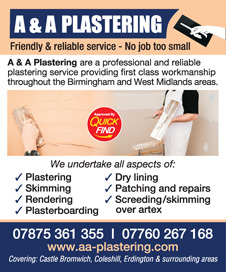 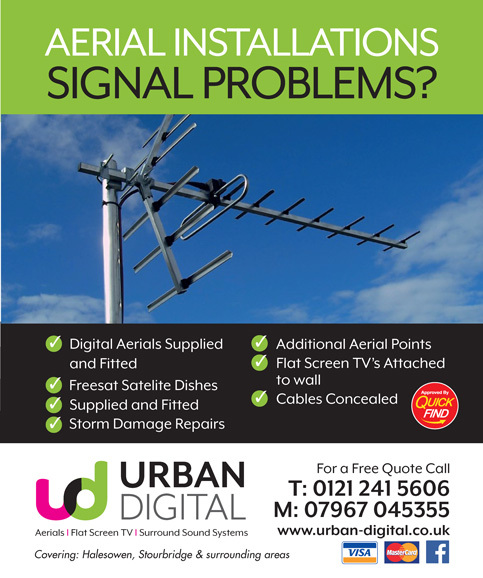 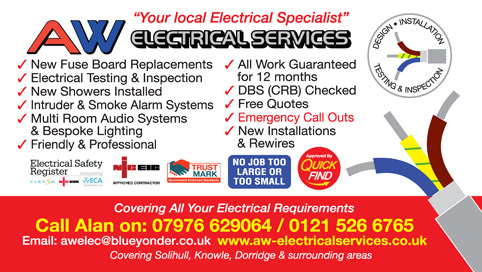 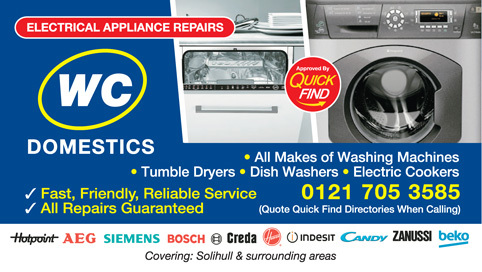 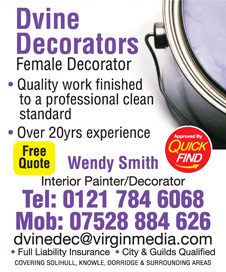 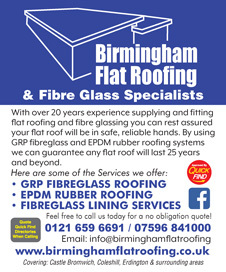 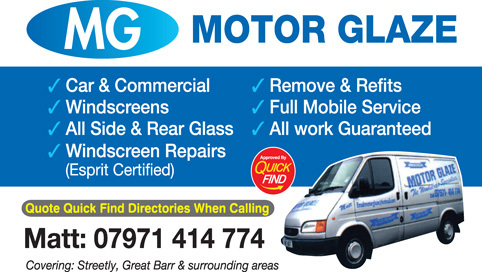 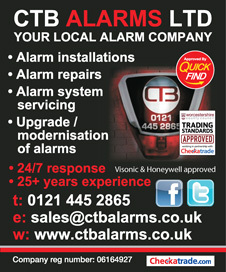 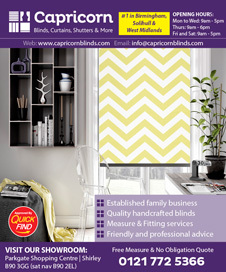 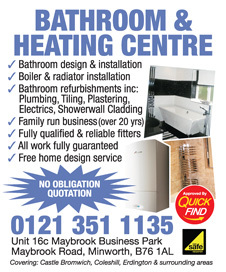 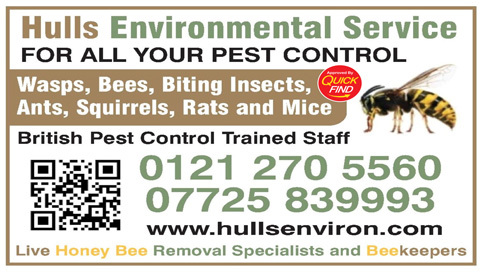 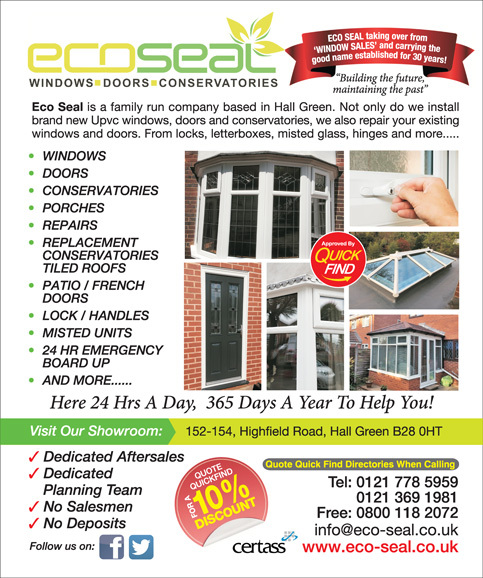 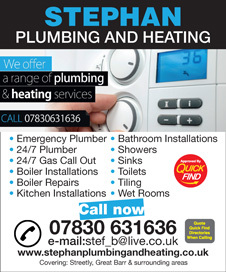 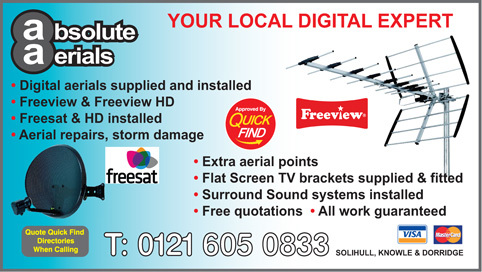 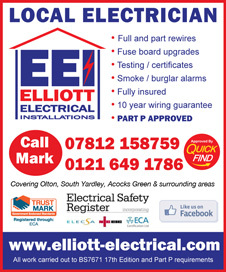 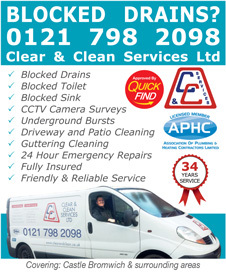 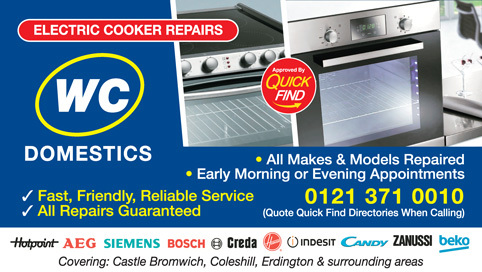 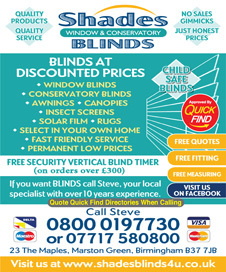 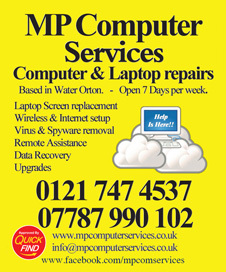 A local trusted trader in Castle Bromwich, Birmingham and surrounding areas. 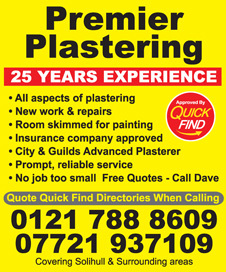 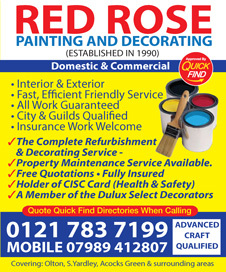 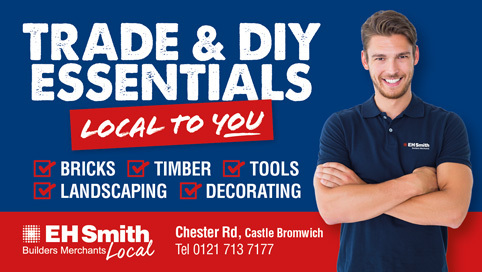 Approved and recommended by Quick Find Directories, Red Rose Painting and Decorating are a local trusted trader in Castle Bromwich, Olton, Birmingham and surrounding areas.